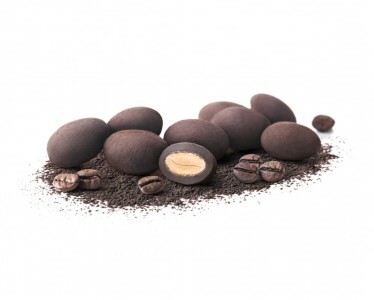 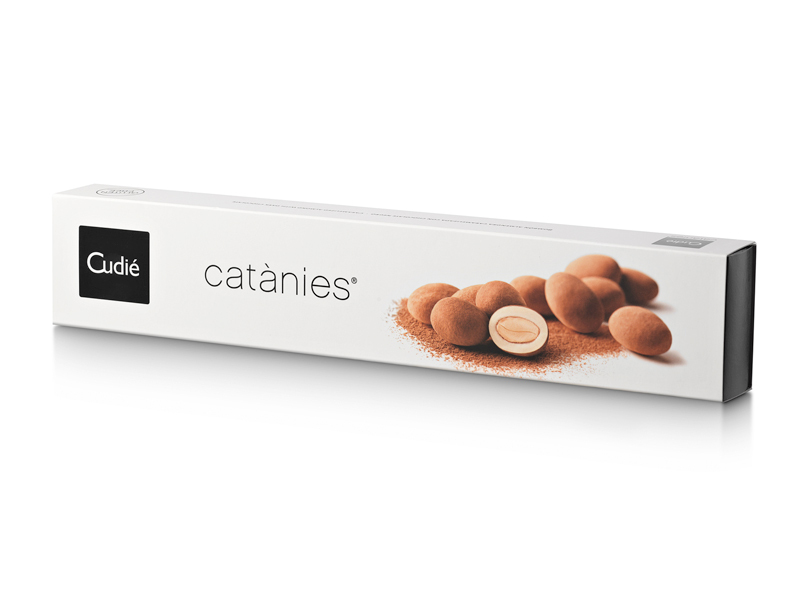 Catànies are the most symbolic creation from Cudié: an irresistible combination of nuts and chocolate. 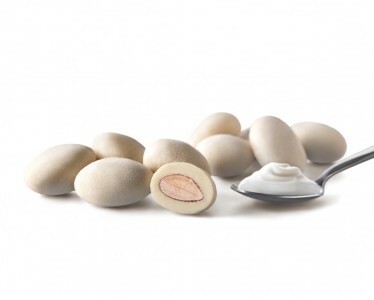 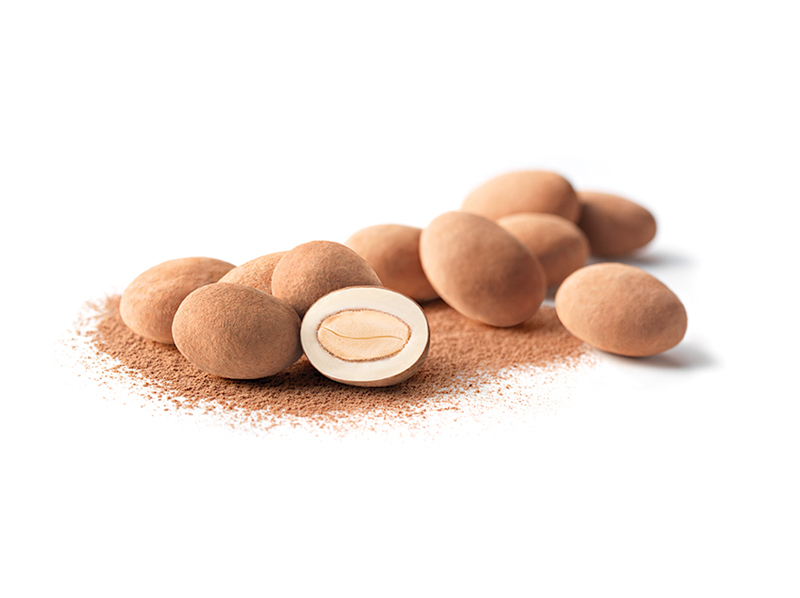 They are handmade with the queen of the almonds, the Mediterranean Marcona, and covered with an exquisite white praline and a final covering of the highest quality cocoa powder. 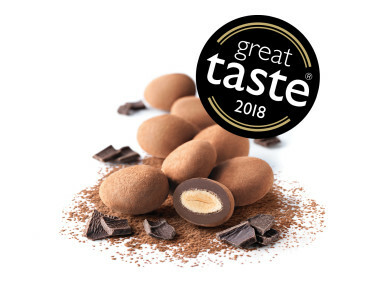 Catànies create the most elegant tastes in your mouth thanks to the chosen ingredients and their original praline covering, the best kept secret of the Cudié tradition since 1946 when the master chocolatier Josep Cudié would create the delicatessen chocolate.